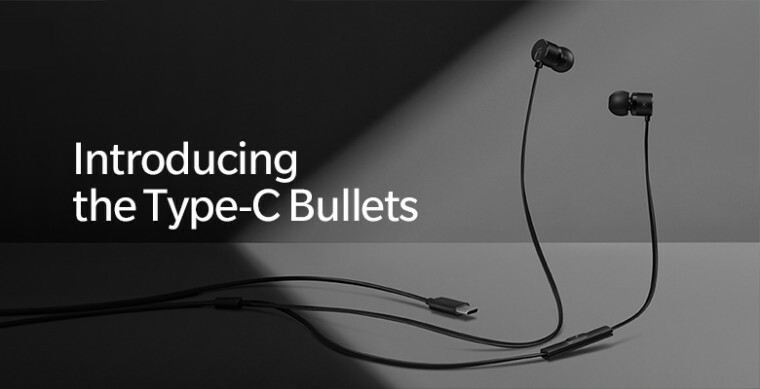 After confirming that the upcoming OnePlus 6T won't feature a 3.5mm headphone jack, the Chinese smartphone manufacturer has now announced the Type-C Bullets earphones. 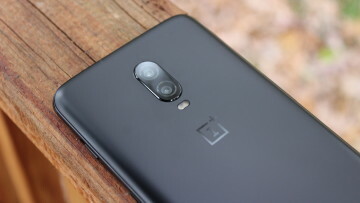 OnePlus says that the USB Type-C Bullets are more than just an update over the Bullets V2 launched back in 2016. They come with several improvements and modifications that are aimed at delivering crisp and powerful sound. They boast built-in DAC from Cirrus Logic that offers higher dynamic range, higher signal-to-noise ratio, lower noise floor, and more powerful bass. The DAC also makes them compatible with most USB Type-C devices, including laptops and tablets. 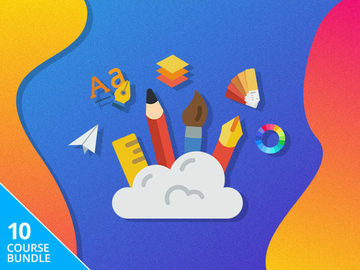 The Type-C Bullets also have a metal body and the cable is made of aramid fibers that make the earphones durable and more resistant to stretching. There's also a built-in microphone and remote control. The OnePlus Bullets V2 are priced at $19.99, and the company promises to keep the pricing same for its new Type-C Bullets. 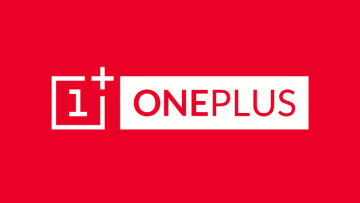 OnePlus says that the Type-C Bullets will be available at the same time as its next flagship smartphone. 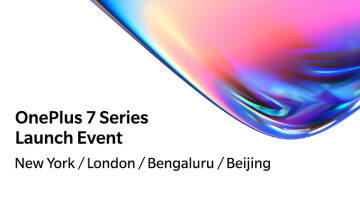 We know that OnePlus' upcoming flagship smartphone is OnePlus 6T, which is confirmed to feature an in-display fingerprint sensor. 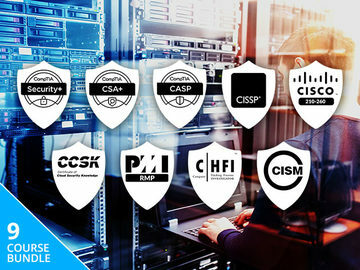 It is expected to launch in October and could be available by early November.